The UK’s leading contemporary home show, Grand Designs Live, launches, for the first time, the Grand Art fair with handpicked works of art from some of the UK’s top art galleries. Grand Designs Live, hosted by TV’s design guru Kevin McCloud, is the perfect show for you, if you’re looking for inspiration and expert advice for everything from home redecoration to renovations or even full scale self-build projects. This year the show also includes a Grand Art Fair where interior design is merged with classic and contemporary art to enable visitors to stamp their own individual style on their home. So whether you are a seasoned collector, a new collector or just an admirer of beauty and originality, the Grand Art Fair will give you the opportunity to add a touch of exclusivity to your home. For the first time ever there will be an exclusive selection of handpicked original art work from renowned artists displayed across a range of exhibiting galleries. Located in Grand Interiors, sponsored by Dulux, the participating galleries will provide a unique opportunity for visitors to shop from a variety of artists with designs to suit all homes and styles as well as providing expert advice from established art retailers. 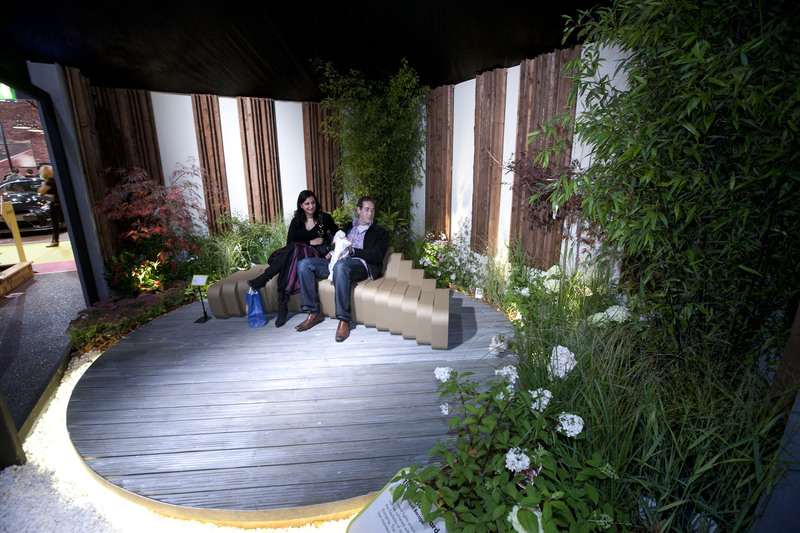 Grand Designs Live London runs from Saturday 5th to Sunday 13th May 2012 at ExCeL London. Book tickets in advance and save £4, book online at http://www.granddesignslive.com, or call the 24 hour box office on 0844 854 1348 + kids 15 and under go free. 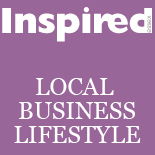 This entry was posted on April 16, 2012 by inspiredessex in Chatty, Essex Events, Home Style, Ladies Time Out, Offers and Competitions and tagged Chelmsford Magazine, essex magazine offers, grand designs show, grand designs tickets, inspired magazine essex.